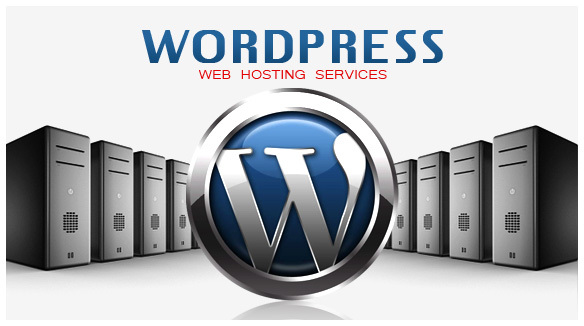 WordPress website hosting is a web page storage system that lets people view your website over any Internet connection, served by our online hosting network. We have more than 16 Years experience hosting websites and managing online data, so your information is safe and secure. We provide daily back up plans with every standard and wordpress hosting account. Restoring your site is easy and can be back online in no time is an outage occurs. We currently have over 99.9% uptime status! If you have any questions please contact us via our online contact form, or call 702-518-7021. For the small business or blogger. For the small agency or web marketer. For Professionals who need a dedicated team.